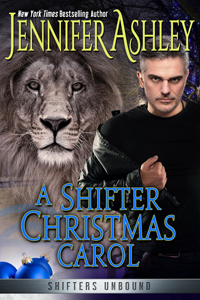 Dylan Morrissey learns about the true spirit of Yuletide in this Shifters take on a classic Christmas tale. In print and e-book, and soon to be in audio! Features Ben, Zander, Tiger, and the Austin Shiftertown!